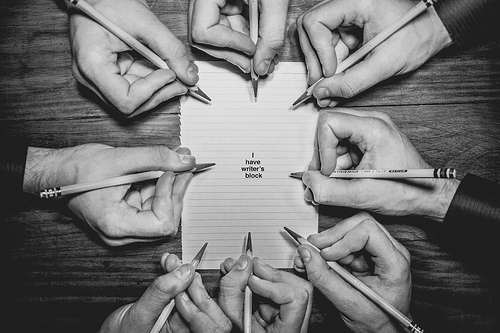 (All words and photos by Chris). Citroën was among the leading players when the concept of the multi-purpose vehicle first evolved (although they like to call it the Leisure Activity Vehicle) and, like most of its rivals, it based these practical, family oriented, models on a van conversion. While others (including for the most part themselves) have moved away from the van with windows concept they have retained one of the most popular and practical adaptations, the Berlingo, which has just entered its third incarnation. 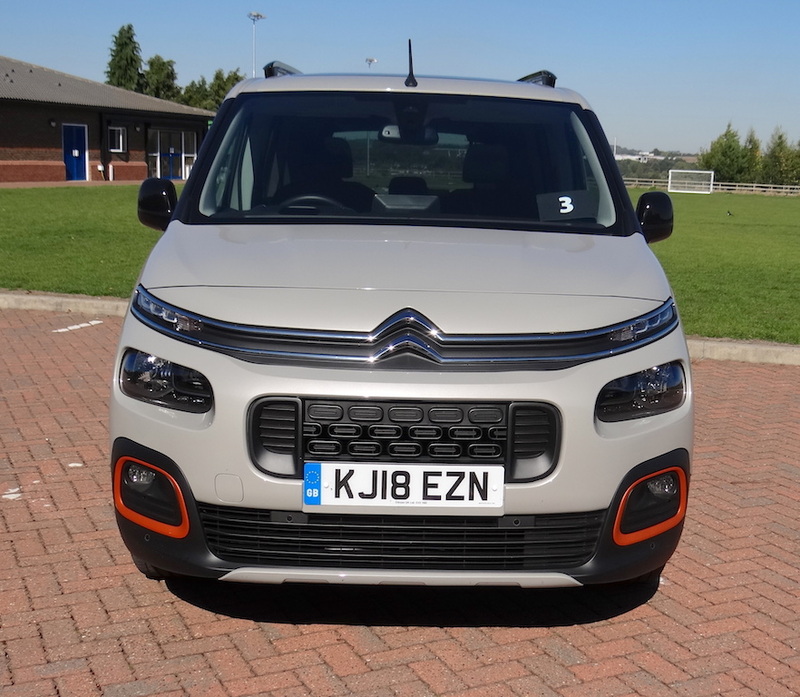 Executives at Citroen are very open and upfront that the standard five-seat Berlingo is based on the underpinnings of a light commercial that is more regularly seen as a delivery van, but this gives an impression that is entirely false – Berlingo deserves to stand up in its own right and is a lot better than the van connections would suggest. Yes, Berlingo does still look very boxy and sets function rather than form as a top priority but the designers have done much to make it more attractive on the eye than its predecessors, with the large forward-set windscreen and a higher and shorter bonnet. 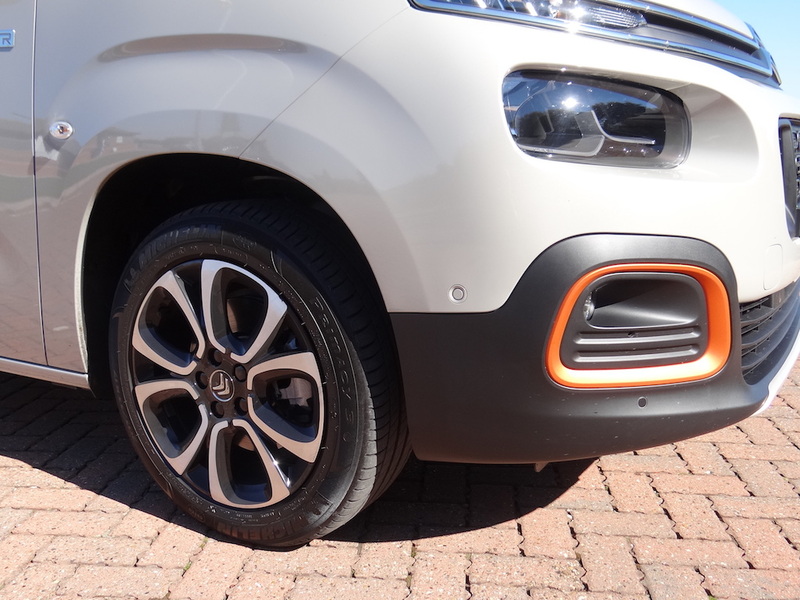 There is a hint of the Cactus in the use of padded side rubbing strips (air bump panels according to Citroën), colour highlighted touches around the front fog lights, exaggerated wheel arches and front and rear bumpers, plus a colour contrasting A pillar. All these serve to lighten the impression and give it a dose of fun factor while a little bit of sophistication is injected with the slim-line family chevron grille and almost invisible running lights set about the main headlights. 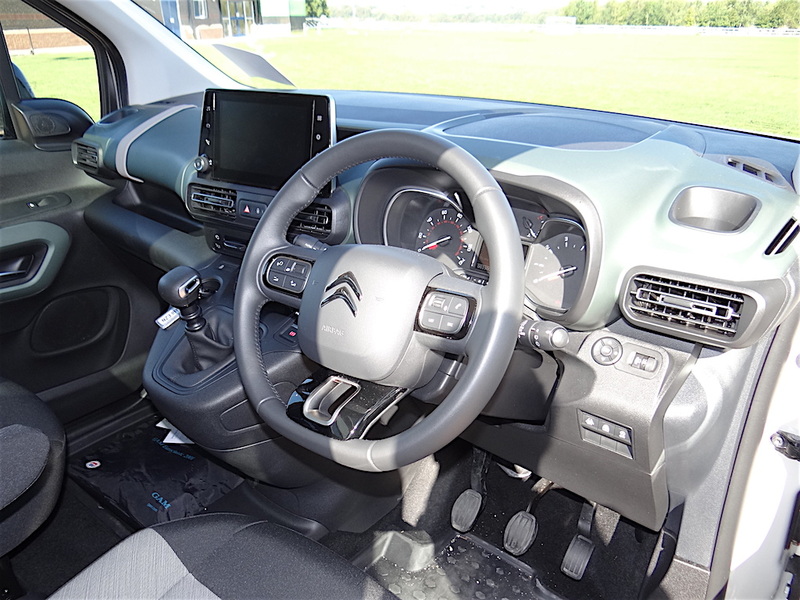 Inside, there is less van than previously, with a big welcoming cabin filled with lots of soft-touch fabrics. 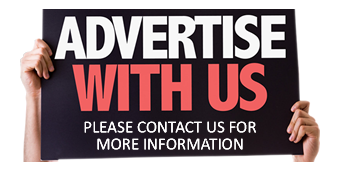 It is well specified; standard kit includes a large 8 inch touch screen with DAB radio, six speaker audio, Bluetooth connection, multi-function trip computer, cruise control and speed limiter, tyre pressure sensors, ESP with hill start assist, air conditioning and 3D satellite navigation. And to this you can add extras such as Park Assist (hands free steering), dual zone climate control, keyless entry and start, Heads-Up Display, active lane departure warning and collision risk alert. Citroën makes a big thing about the optional Modutop unit set down the middle of the roof with its collection of compartments, which divides the glass sun roof and adds another 92 litres (3.25 cu.ft) to the storage capacity as well as contributing to the 28 storage spaces on board. For me it is a bit bulky and shuts down the headroom. I am also slightly nervous about items rolling around up there and possible falling out so probably wouldn’t want this feature. The middle row of three individual seats is never going to win any plaudits for their comfort but they do move independently which adds to the versatility of the passenger and luggage combination and with the sliding rear door and flat, low-set floor, do offer easy access for those with limited mobility or for when encouraging small children to get buckled up. At the rear the large top hinged tailgate (with an opening window) opens up to release a massive 775 litre (27.37 cu.ft) load space (up 100 litres or 3.53 cu.ft on previous models) that, with the rear seats folded into the floor, positively balloons to almost four times as much luggage area. 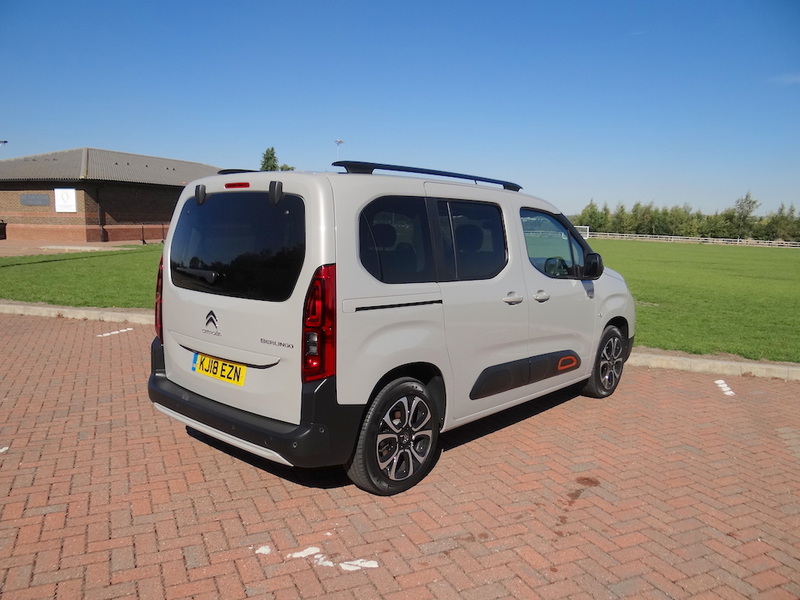 If you need even more accommodation Citroën offers the Berlingo as an extended XL version that adds 35 cm (13.78 in) to the wheelbase, offers an extra pair of seats and gives a load space up to 4,000 litres (141.26 cu.ft). 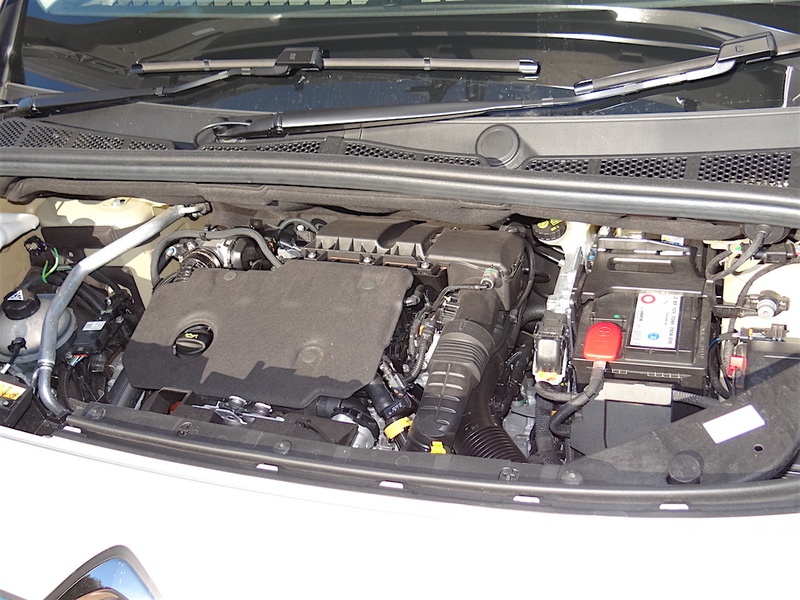 To get the Berlingo up and running Citroën offers a choice of both Blue HDI diesel and PureTech petrol engines – in this instance I was driving the range-topping low emissions, low fuel consumption 1.5 litre four-cylinder turbocharged direct injection diesel. This will be the unit to choose if you do over 10,000 miles a year as it should be good for something over 60 mpg while the relatively clean 113 g/km reading for emissions helps to keep the VED down. 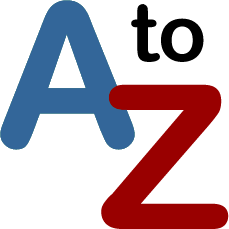 The six-speed manual transmission can be a bit laboured at times and on long motorway journeys you might find the toe gets oppressive but the combinations work very acceptably around town and the car doesn’t feel underpowered on country lanes. Because Berlingo isn’t carrying the weight of a four-wheel drive system it has a light touch at the wheel through the variable assisted electric power steering. Some might find it a fraction too light but for negotiating town traffic or manoeuvring into tight spaces it’s perfect – and then when you park, the sliding side door of course makes it easy to get into and out of the rear. 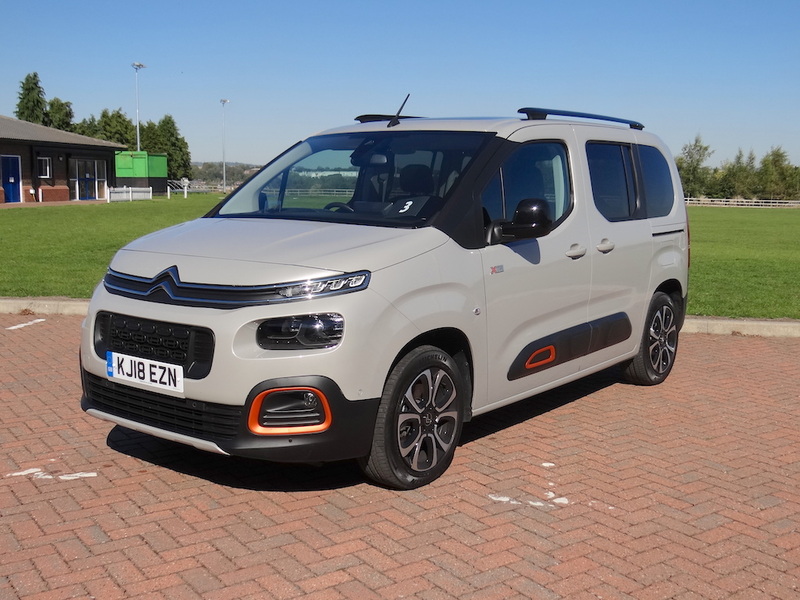 Ride quality is perhaps an area where Citroën could improve the Berlingo; for my taste it is a fraction too soft on the MacPherson front and coil spring rear suspension set-up which had a tendency to bounce a bit on tight cornering, nothing too extreme just enough to wish it was firmer. Driving the original Berlingo, the overriding impression I retain is the booming cabin noise as every sound seemed to reverberate around the interior – that has now all but disappeared so that the travelling ambience is a lot better, even if the upholstery padding is still a little on the thin side. The rise of the SUV has almost killed off the MPV market. Sister brand Peugeot for example has changed its seven-seat 5008 from an MPV to an SUV so for those who just want a no frills, no tricks practical and function people carrier, the market is getting smaller. This is where Berlingo comes into its own if looks aren’t your top priority; for the money the Berlingo stands alone among the main stream brands.